Give yourself different cooking options with Bull Grill accessories. Instead of cooking the same slab of meat over and over, look into different grill accessories that provide different results for your meat dishes. Searing Burners enable cookers to sear meat for flavour. A traditional grill gives constant, even heat to meaty flesh. The searing burner gives a burst of power that gives meat a different flavor treatment. 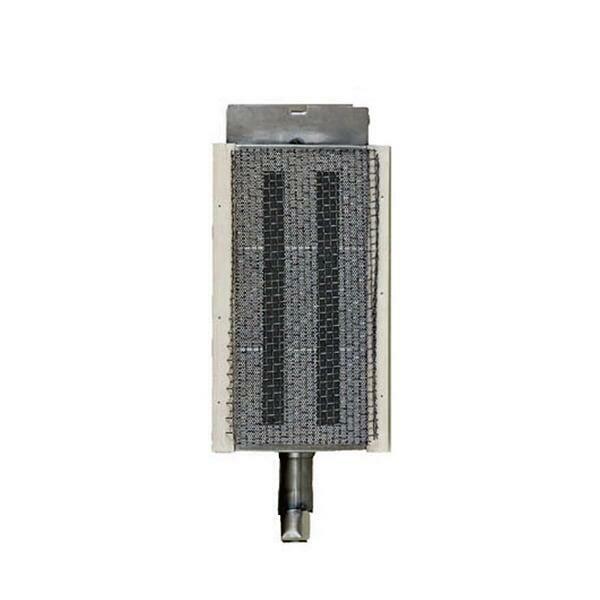 This infrared sear unit designed for use with all Bull Grills (Angus, Brahma, Longhorn, etc.) except for the Texan Lonestar Grill. If you're a Lonestar owner, head over to our Searing Burner (TX).